Princess Aurora. . Wallpaper and background images in the Princess Aurora club tagged: disney sleeping beauty princess aurora. 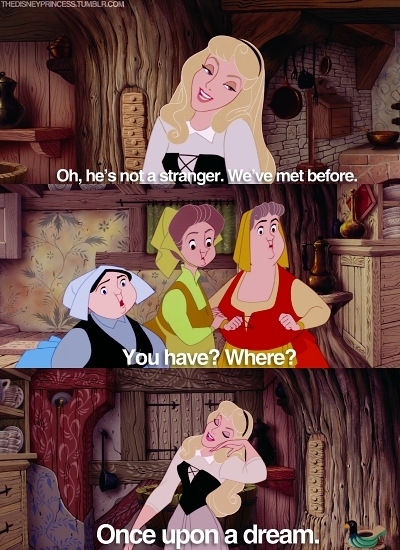 This Princess Aurora Screencap might contain frisiertisch, kommode, waschtisch, wc tisch, schminktisch, eitelkeit, wc-tisch, dressing, tisch, and toilette.